Visit some of our clients. Photography featuring Landscapes, Wildlife and Flowers of the Ottawa Valley. 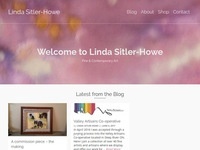 Linda works with a variety of mediums including oil, acrylic and watercolour. Fine art woodturnings featuring platters, bowls, peppermills and more. Laurentian Highlands. 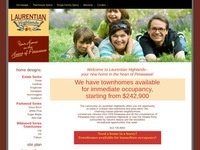 Your home in the Heart of Petawawa. Splash Autocare. The ultimate in vehicle detailing and accessories. Websites promote you 24/7: No employee can do that. Work real hard, and Advertise! You can't jump twenty-foot chasms with incremental steps. Don't quit before the miracle happens.